The lyrics for this album, subject to any copyright restriction, are available here. Have You Seen The Little Ducks? What Does The Clock In The Hall Say? An hour of funny favourites. 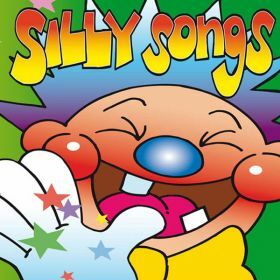 Tracks include Bananas In Pyjamas, Topsy Turvey Land, Oh! What A Silly Songs and Knees Up Mother Brown.